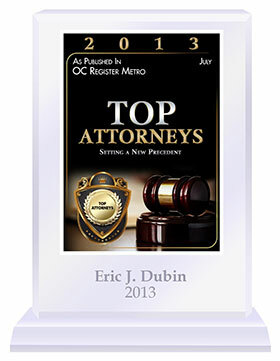 For over 20 years, Eric Dubin has devoted his life to helping victims and their families obtain justice. 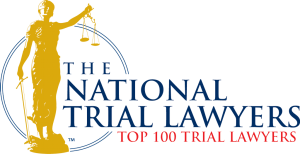 The Dubin Law Firm focuses on helping victims and families of terrible tragedies such as Fatal Accidents, Severe Injuries, Dangerous Products, and Fraud. 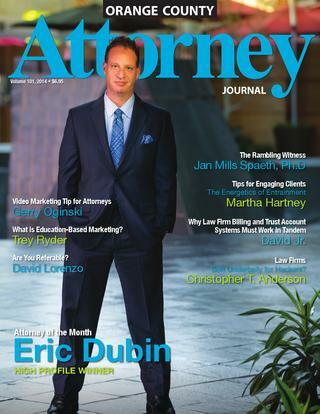 Eric was named one of the Top 20 Lawyers in the State of California by the Los Angeles and San Francisco Daily Journals before the age of forty. 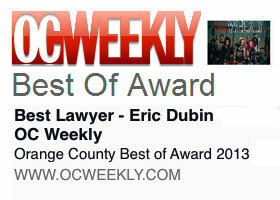 Eric had the honor of being the only Personal Injury/Wrongful Death Lawyer to make the list. 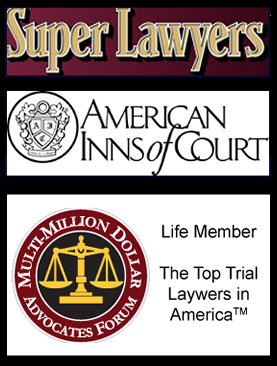 Eric has also earned a 10.0 “Superb” rating by Avvo, been named a “Super Lawyer” by Los Angeles Magazine, and is a lifetime member of the Multi-Million Dollar Advocates Forum. Eric has won millions of dollars for victims of Personal Injury, Wrongful Death, and Business Torts, covering a full range of issues. 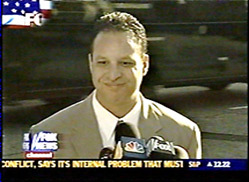 Over the past two decades, Eric has handled some of the most high profile cases in American history. 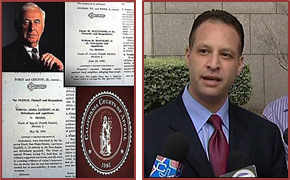 In recent years, Eric handled the $30 Million Robert Blake Wrongful Death/Personal Injury Case (2005), the $6.4 Million historic El Cortez Building San Diego Business/Tort litigation (2010), and the $10 Million LIT, Wrongful Death/Dangerous Products litigation (2009). 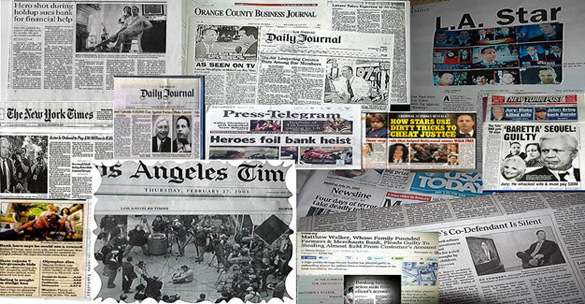 A sampling of the cases Eric has handled over the last two decades include: Charles H. Motorcycle Wrongful Death (2001), America’s Challenge/Whitbread Yacht Race Fraud litigation (1997), the multimillion dollar LA Produce Market Fraud/Nuisance litigation (1998), Aragones H.S. Tennis Star Auto Wrongful Death (1996), Connelly H.S. 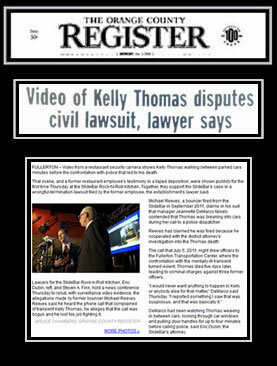 Football Star Auto Wrongful Death Case (1997), Petco Animal Cruelty litigation (1997), and the DEET Insect Repellant Dangerous Products litigation (1994). 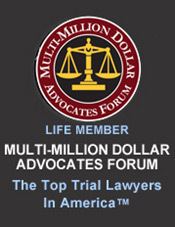 While informal resolution is always preferred, there is no substitute for the experience and reputation for winning big trials that can be leveraged to obtain large settlements. Eric handles every aspect of each case personally and works directly with his clients throughout the entire matter. 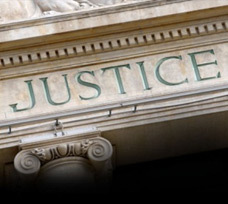 The Dubin Law Firm is committed to providing tireless, dedicated and personal representation to each and every client by maintaining its exclusivity and small size. All of Eric’s clients have his cell phone and can call or text him 24 hours a day. You will never be passed off to a young associate or paralegal, Eric will be always be responsive and accessible to you. 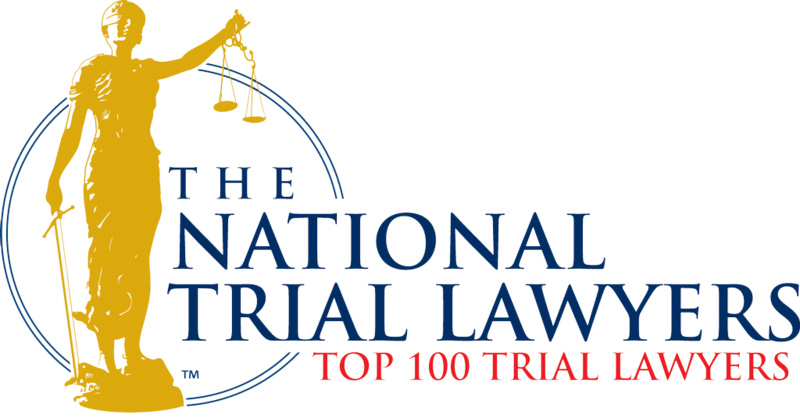 In October 2011, Eric received the great honor of being the keynote speaker for the American Inns of Court. Eric shared his experience and expertise in handling high profile cases before an elite crowd of California judges and lawyers. He was joined by good friend and colleague, Thomas Mesereau, attorney for Michael Jackson, adding to an already amazing honor and privilege. 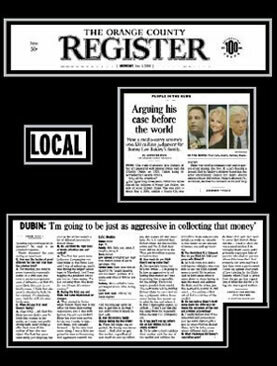 In December 2005, Eric received a prestigious full page profile by the LA Times, and was also profiled in the OC Register, OC Business Journal and was named 2005 “Great Guy” by Orange Coast Magazine. He has been featured in hundreds of publications all over the world, including: People, Magazine Newsweek, NY Post, LA Times, Washington Post, and USA Today. Eric started his career at the Court of Appeal in San Diego, where he helped draft two published appellate decisions that are still valid California Law, Alexander v McNight (1992) 7 Cal. App. 4th 973 [9 Cal. Rptr. 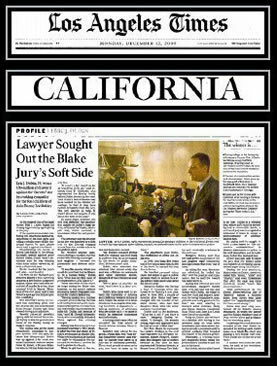 2d 453], and People v Jackson (1992) 6 Cal. App. 4th 1185 [8 Cal. Rptr. 2d 239]. Having trained for years with the legendary Gerry Spence, Eric has helped many deserving victims and families obtain the full justice they deserve. 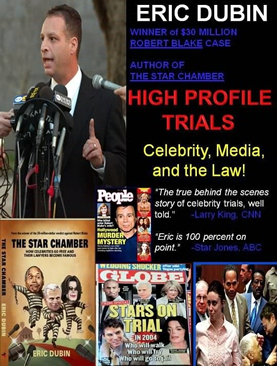 Eric has written several books, including The Star Chamber and Beyond a Reasonable Doubt with Larry King. 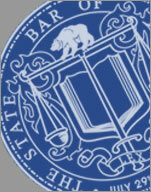 Eric also worked as a Law Professor at Whittier Law School, teaching Legal Remedies and Professional Responsibility. 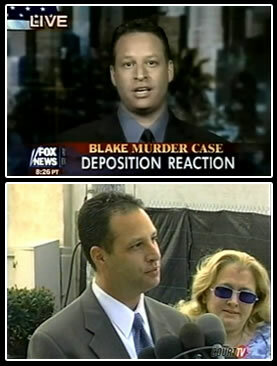 He also serves as a legal expert for Fox News Live, ABC 7 and Court TV. He was the host of Host CBS Radio Law Talk Show “Legally Speaking with Eric Dubin”, Los Angeles, California 2002-2003.